Michelle has been working for Dr. Hung for almost 6 years. 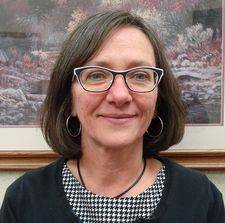 In her spare time, she attends and volunteers at her local church, enjoys music, reading, camping, and just spending family time with her husband and two teenage daughters. Mary Ann has spent the last 15 years working in various areas in the ophthalmic industry,and has worked alongside Dr. Hung for almost the same amount of time. 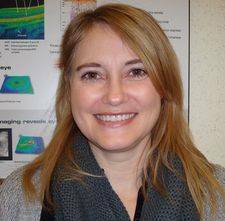 Her current position as an ophthalmic assistant and receptionist is divided between both the Alliston and Orillia offices. She enjoys her spare time with her family and grandchildren. 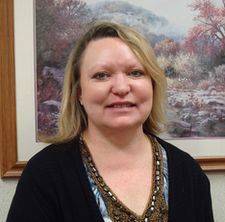 Diane is a Certified Optometric Assistant with eight years of experience in the optometric field. She joined the staff of Dr. T.J. Hung & Associates in 2013 as an Optometric Assistant and Visual Field Technician. In her spare time, she enjoys reading, cross country skiing, and kayaking.